Grab your lawn chairs and head on over to Wake Forest for Friday Night on White! Big Love will be taking the stage, deemed as the best dance band for great music & big fun! 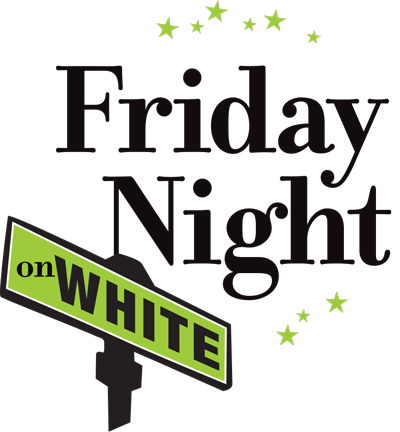 The event is hosted by White Street Brewing Company, who invites you to come take in the great summer atmosphere of Downtown Wake Forest. For more information and all the details of the event, click here. 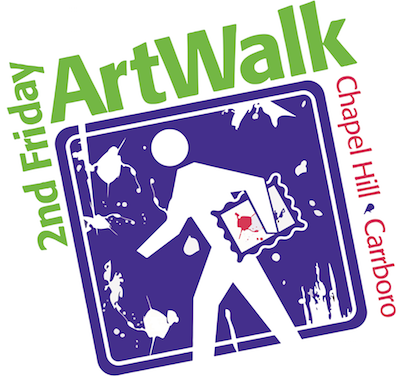 Come on out to Chapel Hill & Carrboro this Friday night from 6 to 9 pm to experience new art, live music, great food, and much more! With over 20 different venues, how many are you able to visit in one evening? You can download a map here to view all participating venues! 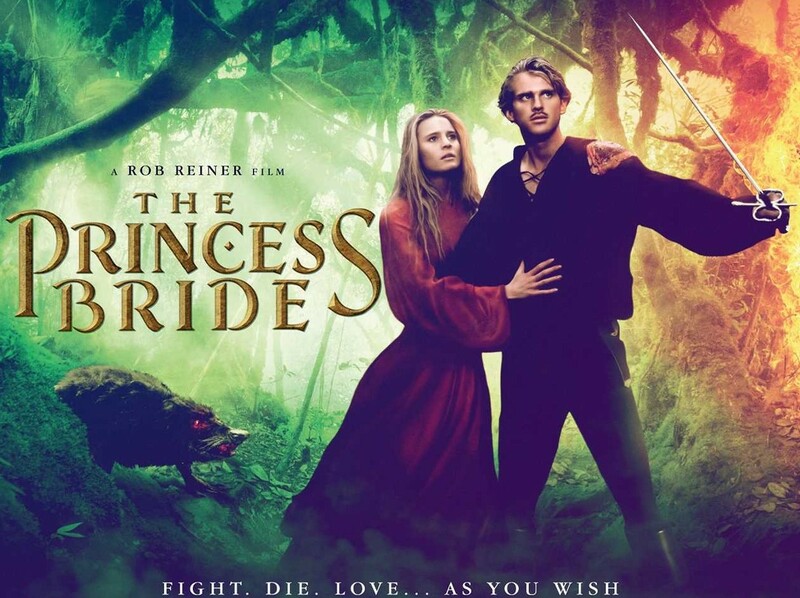 How about some nostalgia with this week’s movie that’s taking place at the Apex Nature Park Amphitheatre, located at 2600 Evans Road? This one is a satirical comedy about finding “true love” & a must watch if never before seen! Gather the family, some lawn chairs and blankets, pack a picnic dinner & come watch this classic. 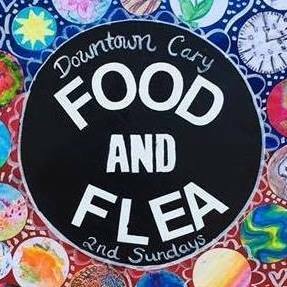 Head to Downtown Cary for the Food & Flea crafters market this Sunday afternoon! This unique, monthly event features local food trucks & local vendors who are selling handmade, upcycled, or vintage items that you won’t be able to find anywhere else!